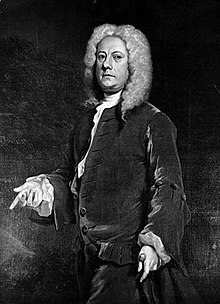 Jethro Tull (1674-1741) was an agricultural engineer from England who helped start the British Agricultural Revolution. He helped improve the seed drill, which is something that put seeds in the ground to plant them faster. This seed drill was normally pulled by a horse or strong cattle. Jethro was one of the most influential engineers of this century. He began these inventions and soon after the economy thrived. The seed drill spaced out the seeds as well to keep the plants growing. In 1703 he perfected the seed drill, and the farmers in England began to use it. A short while after, Welsh farmers were introduced to this new machinery.